This week our spotlight belongs to a brand new business here in Danforth Village! 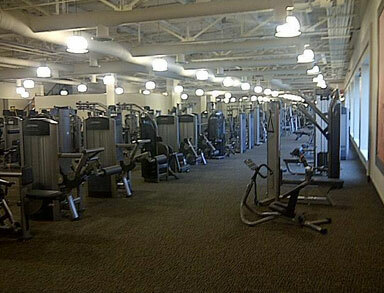 We are pleased to announce that LA Fitness is now open at Shoppers World Danforth. 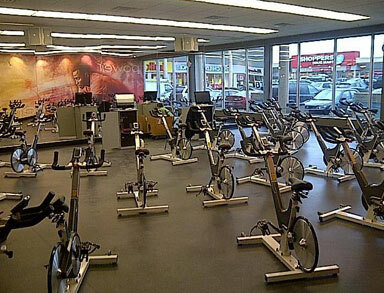 Founded in 1984, LA Fitness has expanded across the United States and into Canada. 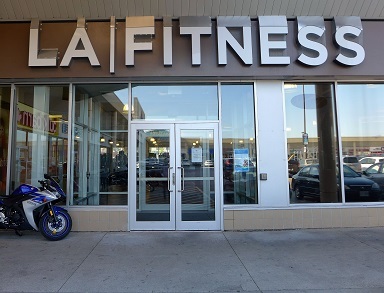 With 16 locations across Ontario LA Fitness offers a state-of-the art facility with highly trained professionals ready to help you get fit and healthy. 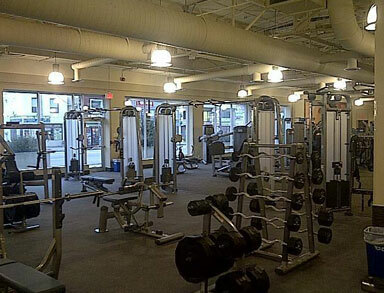 Take a look at the great new gym that has opened here in Danforth Village.